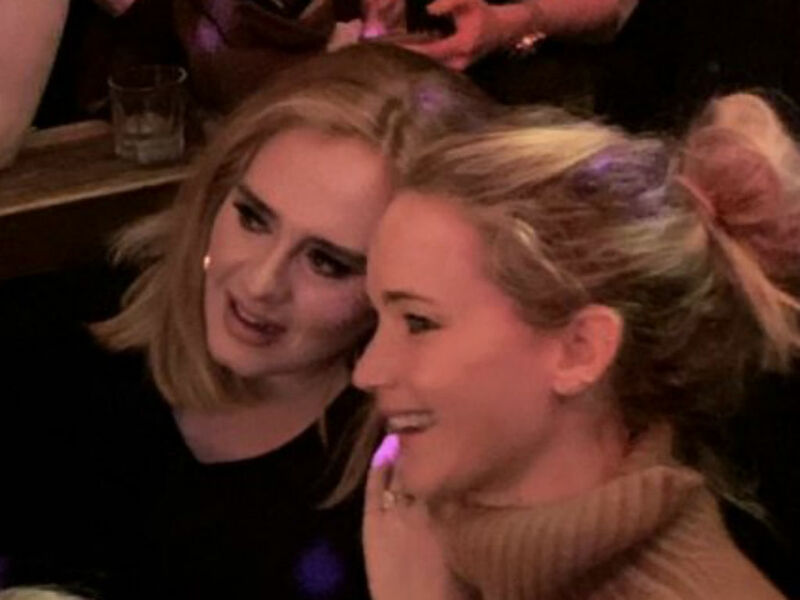 Jennifer Lawrence and Adele had a rowdy girl’s night out in NYC on Friday, shocking fans in the best possible way. The two pals were spotted at the gay bar, Pieces, in New York City on Friday night getting their dance and drink on, among a slew of adoring fans. Entertainment Tonight reports the actress and the singer hit up the venue for a little last-minute late-night fun. 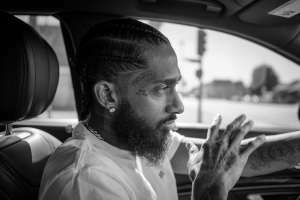 An eyewitness told the entertainment site the two famous ladies were flying under the radar for a while, but that changed with one drinking game. “No one really noticed they were there until the drag queen asked to do a game and Adele volunteered. All of a sudden, I see Adele on stage and was like, ‘WTF? That’s Adele,” shared the eyewitness with Entertainment Tonight. Oh yes, the singer and Lawrence were with a large group of friends who were quietly having fun, until they decided to play drinking games with the drag queens. 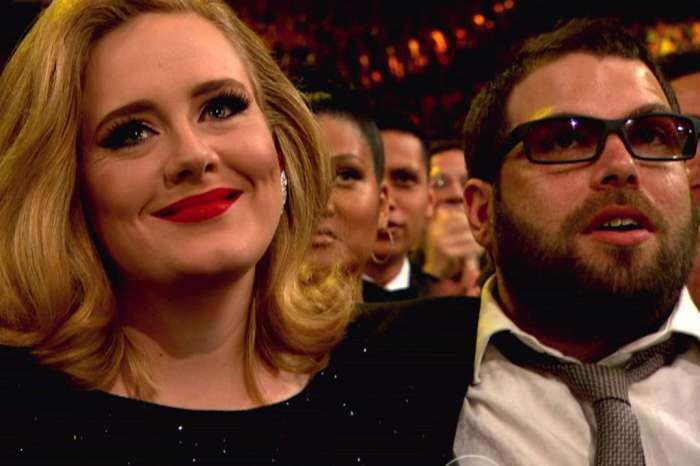 Adele got more than she bargained for and ended up on stage singing. 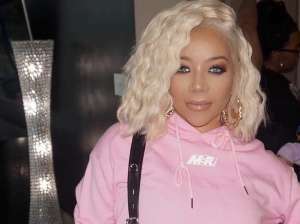 Fans at the gay bar were given a special treat on Friday night when the Grammy winner, who introduced herself as a stay at home mom, sang. She also shared that despite being happily married to a wonderful man, a girl needs a night out with friends to party. Lawrence did not go unnoticed either, as she playfully tackled her friend after she kept losing at musical shots. The drag queens did not let the Oscar winner get away unnoticed either. She didn’t have to sing, but one called out the actress. “Jennifer, this isn’t the Hunger Games! If Jennifer wants to come and play, she’s more than welcome,” drag queen Brita Filter can be heard yelling in one of the videos. 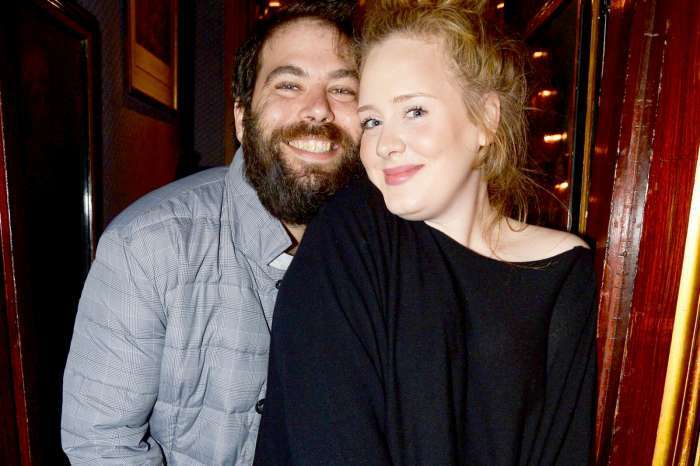 Social media was abuzz about Jennifer Laurence and Adele’s drunken girl’s night out at a gay bar in NYC. Video has surfaced of the two friends, who met back in 2013 at the Academy Awards where they both took home the Oscar, having one heck of a time. There is even one where the singer tells the actress she is “no longer relevant” since Larence’s engagement. It was all in good fun. Lawrence and Adele managed to make a quiet but cute exit when it was time to go home. “They snuck behind where the queens usually get ready behind the stage and out the front entrance. They were giggling and laughing; it was really cute,” one eyewitness revealed. 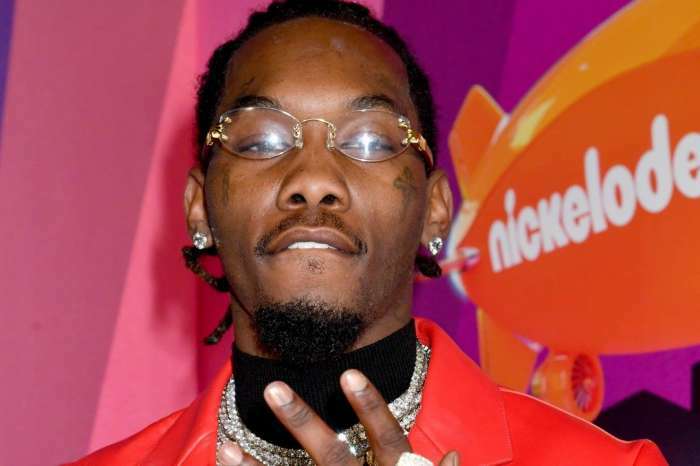 Offset Reveals Daughter Kulture's Cutest Moment Yet And It's A Very Biased Opinion!